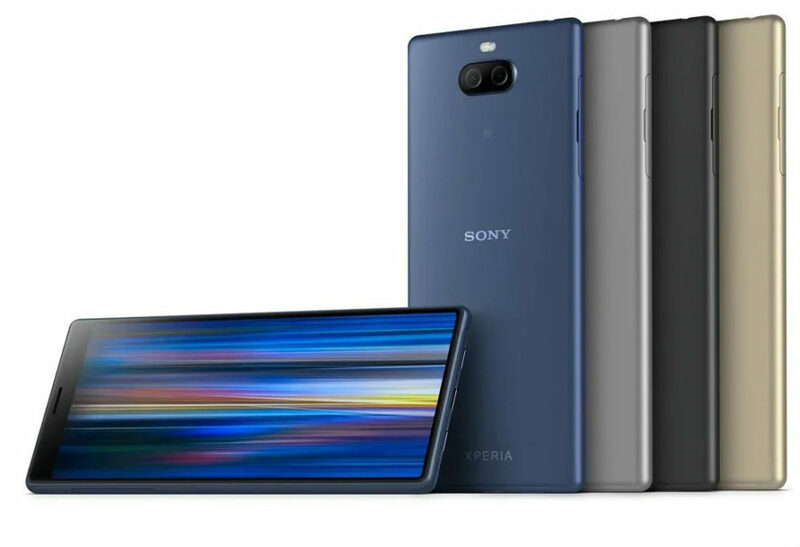 The Japanese company Sony announced the start of sales in Russia their new smartphones average level Xperia 10 and Xperia 10 Plus. New items will be available from 15 March at a price of 24 990 rubles and 29 990 rubles, respectively, in a branded online store Sony Store Online and in shops Sony Centre. Also the smartphones will be available from key partners: Svyaznoy, Euroset, MVideo, DNS, MegaFon and Know-How. 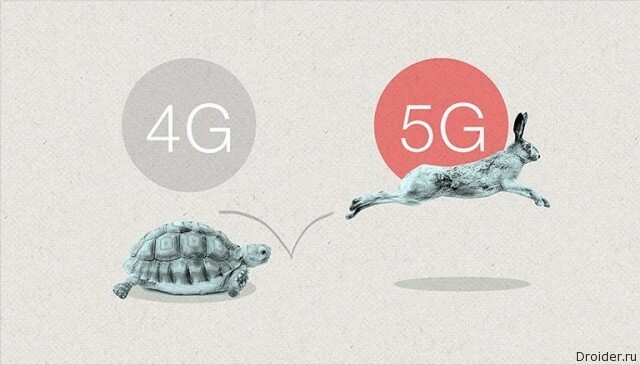 With the development of mobile Internet subscribers is less and less need for cellular connection and SMS. To survive, operators are looking for new ways of earnings. 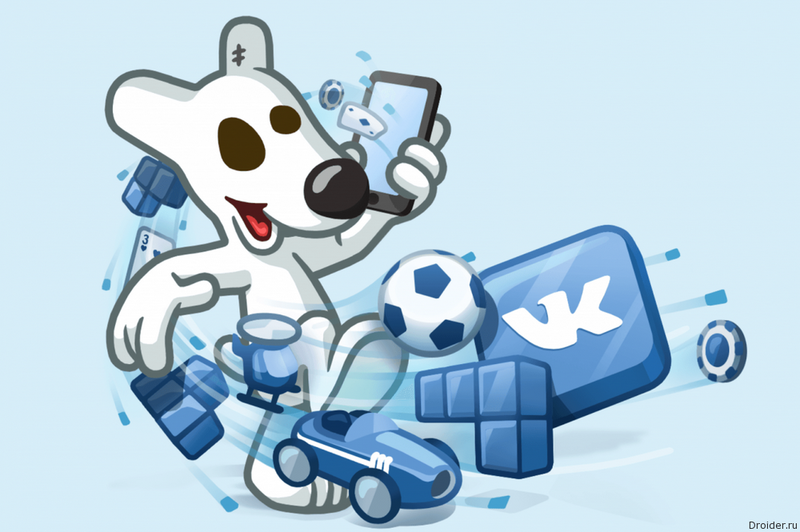 MegaFon little success Yota is the largest virtual operator in Russia, so together with "VKontakte", the company is developing another one. Russian operator MegaFon has agreed with Nokia on joint development of 5G networks in the territory of the Russian Federation. 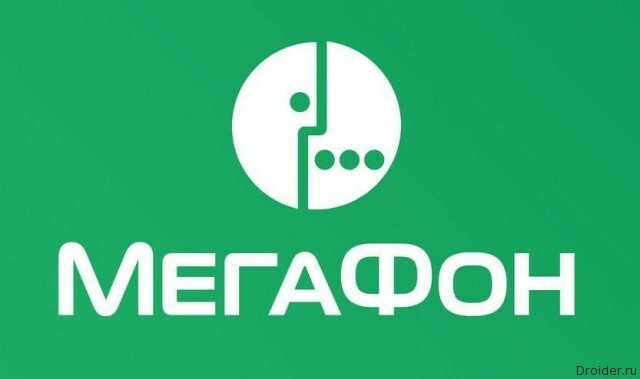 "MegaFon" will be forced to pay for the calls "robots"
One of the Big three operators have decided to introduce charging for calls in which the system reports that the subscriber is busy or temporarily unavailable. 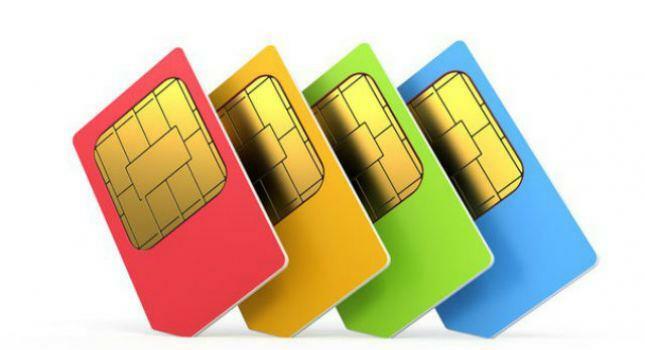 The"Big three" mobile operators in Russia (MTS, MegaFon, Beeline) was removed from the media. Impressive list of mobile operators in Russia, Yota provides unlimited Internet traffic and phone calls without roaming in Russia. 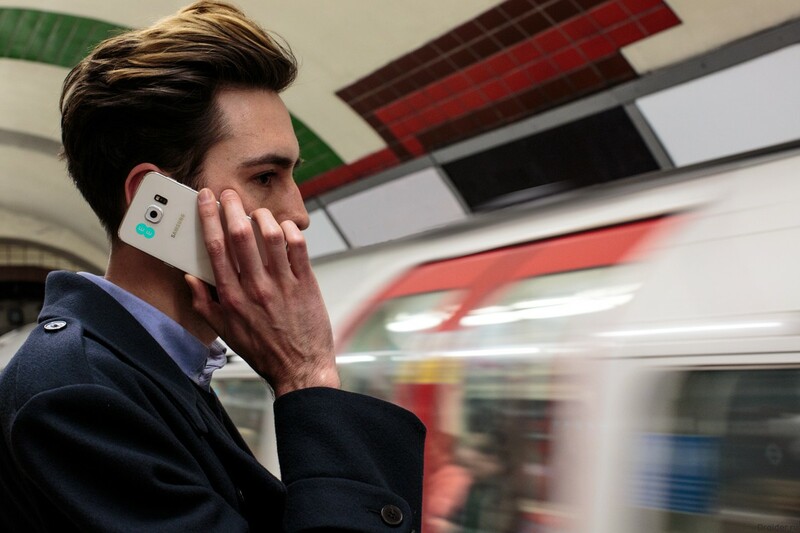 The“Big three” (MTS, “MegaFon” and “Beeline”) plans to use Wi-Fi Calling to lower the cost of calls, to save on infrastructure development, and improve the quality of the connection. Over the Samsung began to thicken the clouds. 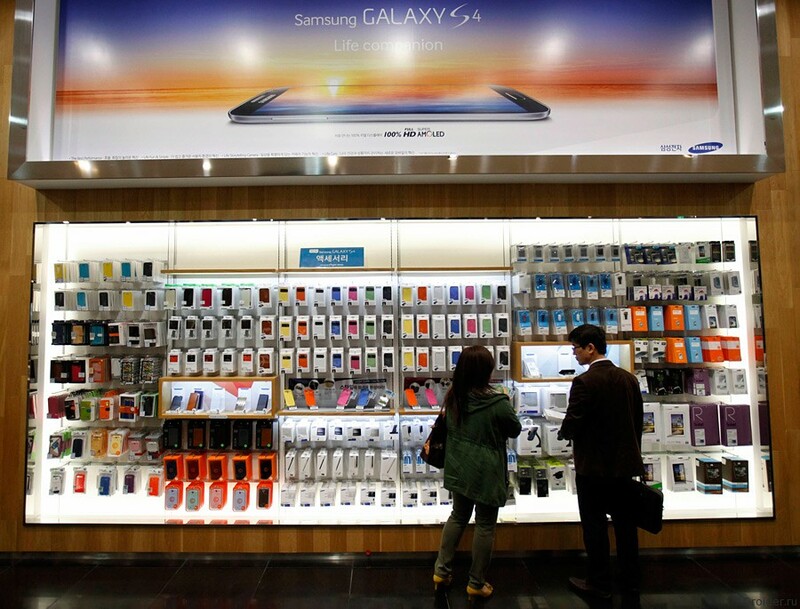 Several major retailers (Svyaznoy, Euroset, MegaFon and VimpelCom) for several months do not buy the products of the Korean manufacturer. 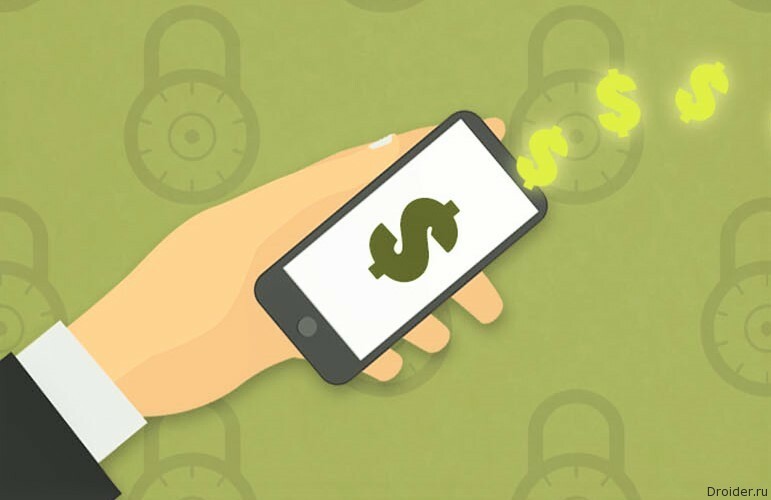 Not so long ago the head of Qiwi Sergey Solonin publicly stated that his company will soon enter into a partnership agreement with one of the domestic mobile operators, which, as it turned out, was the company MegaFon, subscribers who received a new electronic wallet QIWI from. 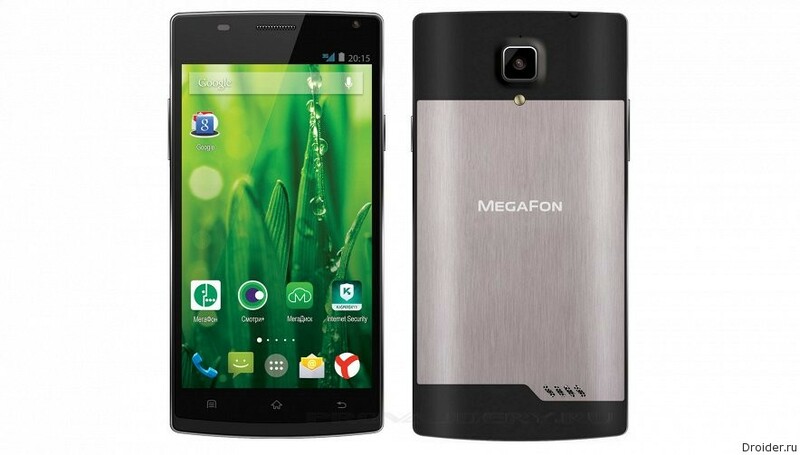 MegaFon began selling the second generation of "people's smartphone" MegaFon Login tablet MegaFon Login+. The mobile Operator "MegaFon" has shared with the media curious information. 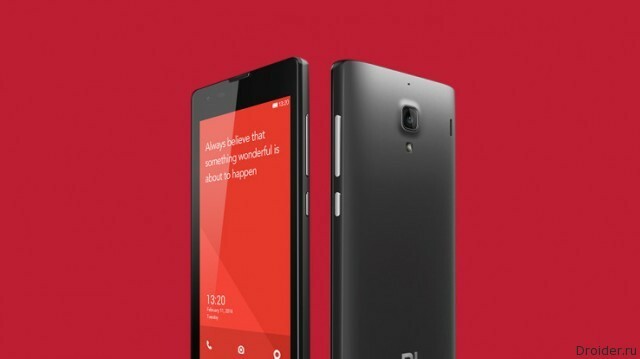 It turns out that the company plans to begin officially selling in Russia products Xiaomi. 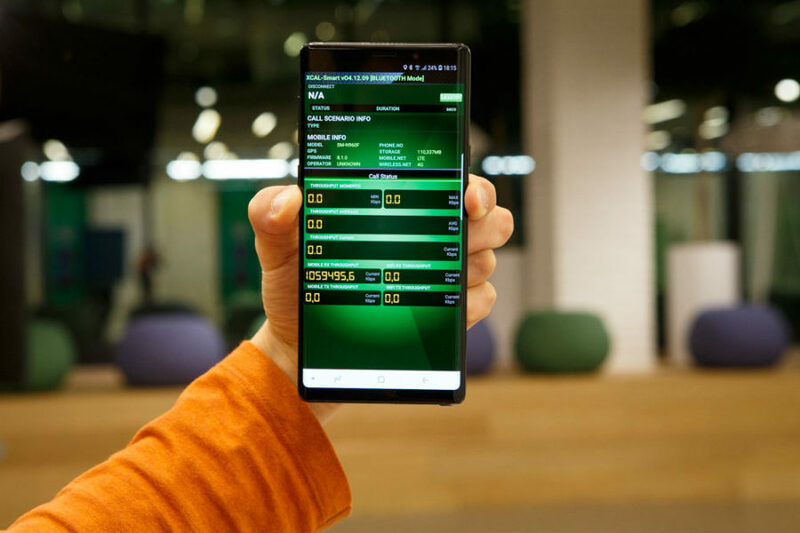 Became known technical characteristics and the price of the new phablet “MegaFon”, which yesterday upomyanul Eldar Murtazin. 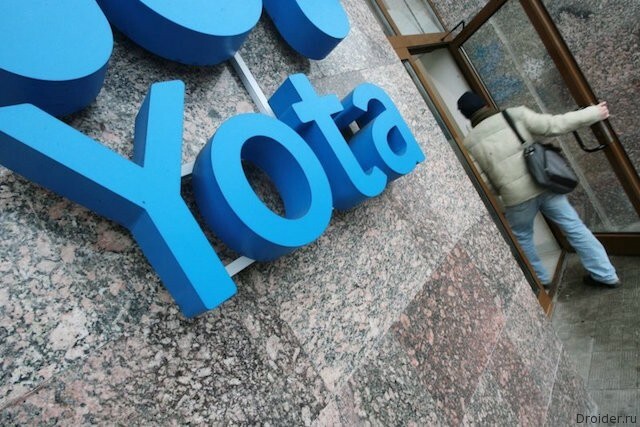 Russian operator Yota has started selling devices from other manufacturers, the first of which were the iPhone 6. 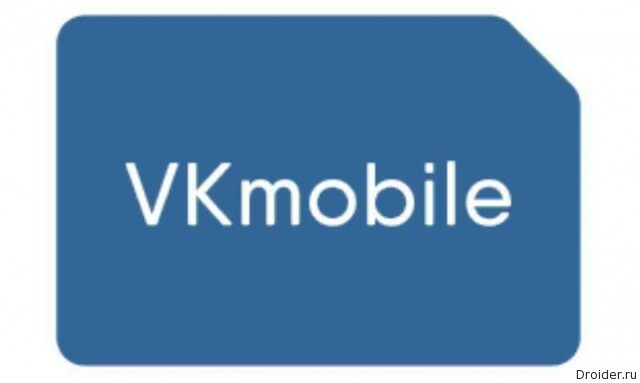 The "MegaFon" Company together with VGTRK has prepared an application for smartphones and tablets, "LOOK+" iOS and Android, where you will watch all matches of world Cup live. Also all subscribers will be available the archive of broadcasting, a selection of the best moments and the most complete statistics on all matches and teams. In the period from 18 to 23 April the specialists of Mobile Speed Rating conducted more than 100 thousand measurements of mobile Internet operators "big three": Beeline, MTS and MegaFon. According to the results of measurements, the leader on average speeds of data loading 4G (LTE) became Beeline - 32,3 MB/s, followed MTS indicator 30,1 Mbps, and closes the top three with a large gap leaders MegaFon - 25,6 Mbit/S. Coverage "fourth generation" all operators experts Mobile Speed Rating is assessed as satisfactory, while the network setup 4G from Beeline in download mode work better.